How do people see and feel about your brand? Your brand identity is defined as the way consumers see and feel about your products and services. Do they feel a personal connection with your brand? Do they see your true message of value? It is just as important to focus on brand identity, as it is sales. If done the right way, your brand identity can thrust your business forward and create new opportunities of expansion and growth for the future. At GoldAllure, our specialized team of brand leaders cover many aspects of brand identity. Logos, websites, videography, photography, graphic design, brand books, and more. Lets deliver your message to the world in the most innovative and creative way possible! Start with GoldAllure. To get started, fill out the form below or give us a call at 716-417-7144. Tell us about your brand identity needs in a few short sentences. Get a new logo designed and hand crafted for your business to create a strong identity and business brand. The more memorable you are as a company, the more your customers are likely to become loyal to your brand. 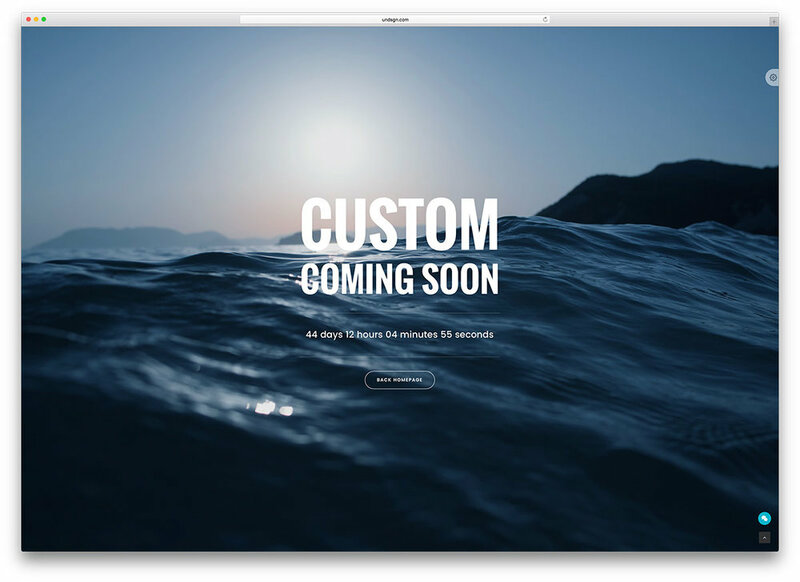 Master your online presentation for web traffic, and turn your website into a dynamic digital marketplace. Get a personalized business intro video. Online videos present a huge opportunity for you to add tremendous value to your brand, whether your overall goal is increasing conversions, improving brand confidence, or simply to show you care. 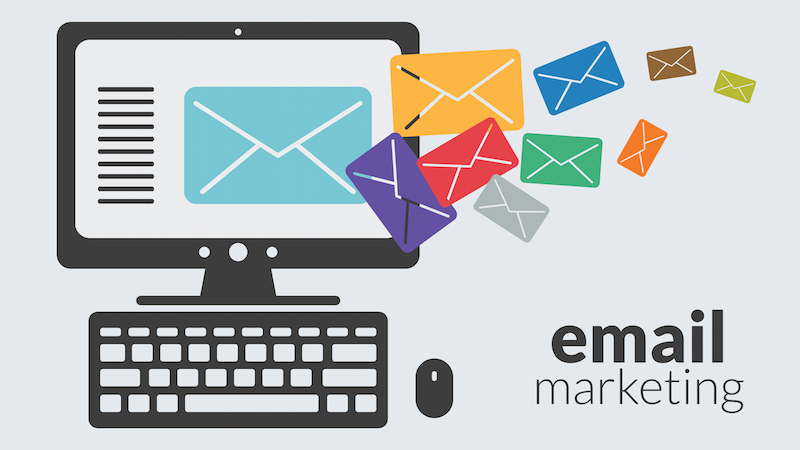 Our email marketing campaign allows you to re-market consumers with valuable content right to their email address that was captured by your business. This can build and strengthen your relationships with potential and existing customers. Targeted emails ensures that your audience receives content suited specifically to his/her needs. Email marketing makes it simple to customize your message for each customer, fostering a higher conversion rate. 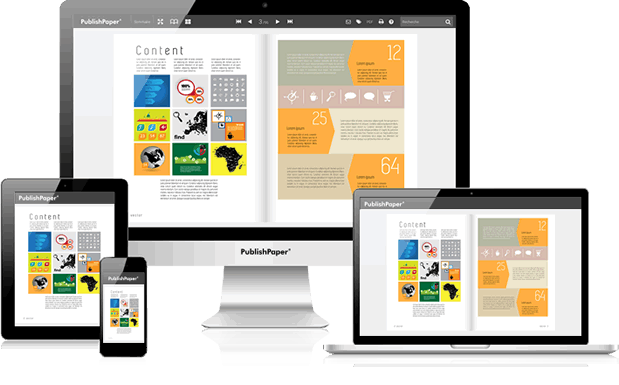 Small magazines and newsletters distributed by any electronic method, for example, by electronic mail or social media to to tell your unique Brand story in an eye-popping, standout way. A discussion or informational website published on the World Wide Web consisting of discrete, often informal diary-style text entries ("posts"). Posts are typically displayed in reverse chronological order, so that the most recent post appears first, at the top of the web page. Creating a blog for your business gets consumers talking much more, getting the word out about your Brand and helps with SEO. GoldAllure will dig deep into all of your businesses Digital & Social Media Marketing Strategies. By doing so we will help you solve any major issues and enhance your current marketing efforts ten fold. Gather a large group of consumers around a big product launch, breaking news from your organization, and much more. Webinars allow you to interact in real time with hundreds and thousands of consumers to tell your businesses Brand story. Perfect for live events across the world. A brand book also referred to as: brand guide, visual identity guidelines, brand manual, style guide, brand identity book or brand toolkit; is an official corporate document that explains the brand's identity and presents brand standards. Brand Books Define what elements compose your unique brand as a business, and create a strong standard for everything your brand represents.